Four Seasons Roofing has the competition shaking in their work boots! We've taken Maryland by storm with our second to none customer service approach, our excellent craftsmanship, and of course our family friendly prices. When you work with Four Seasons Roofing you will receive first class service that our competition just can't match. You become a part of the Four Seasons family. (expect annoying holiday cards!?) With over 20 years of experience in roofing, siding, windows, and gutter installation and repair-we've seen it all. 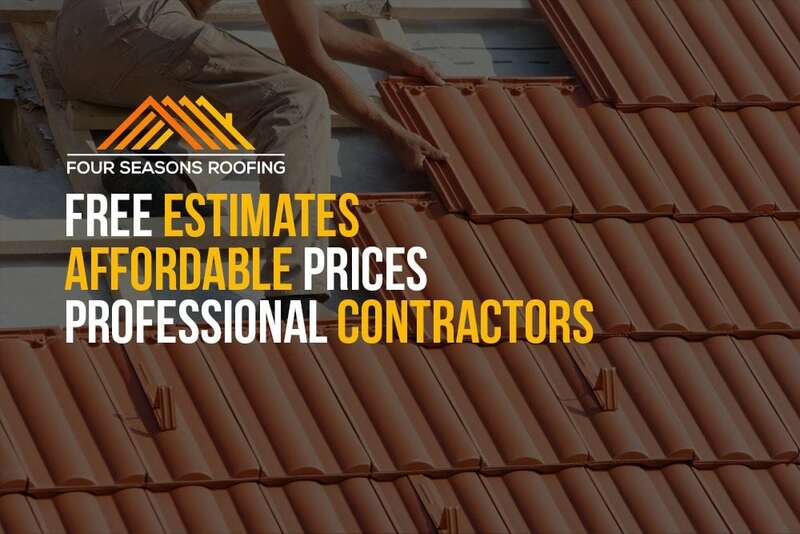 Four Seasons Roofing was founded after former competitors from previous respective companies decided to merge together to create the perfect contracting company. One where customer service is just as good as the work itself. Where the homeowner, not the business comes first. Four Seasons prides itself on making every customer feel like the most important customer. Your phone calls are answered, not transferred. No pushy salesperson, no nonsense "But wait! There's more!" Buy now tactics. Just an honest company who wants to serve our communities. Four Seasons Roofing is locally owned and operated right here in Maryland! We are not a franchise with a fast food business model. We are proud Marylanders who handle every roof, gutter, siding, or window project as if it were our own. 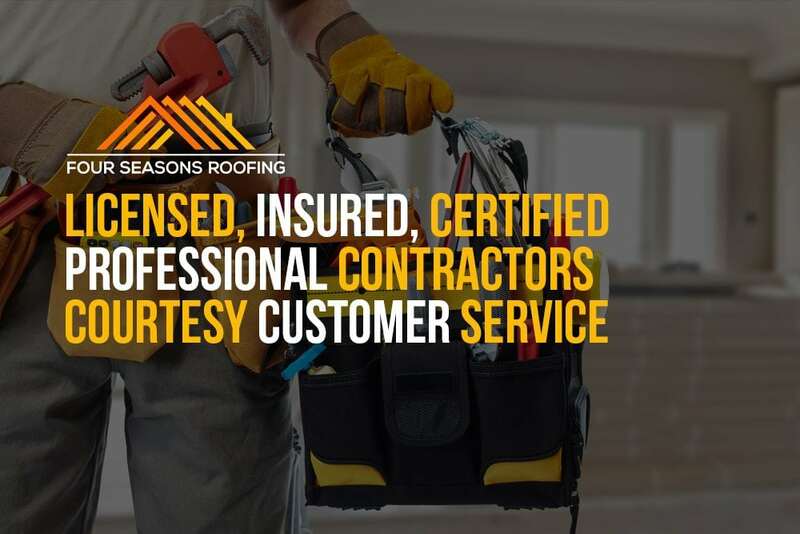 All employees of Four Seasons are professional roofers with years of experience who undergo detailed background checks along with drug and alcohol screenings to ensure only the best tradesmen are working on your home. 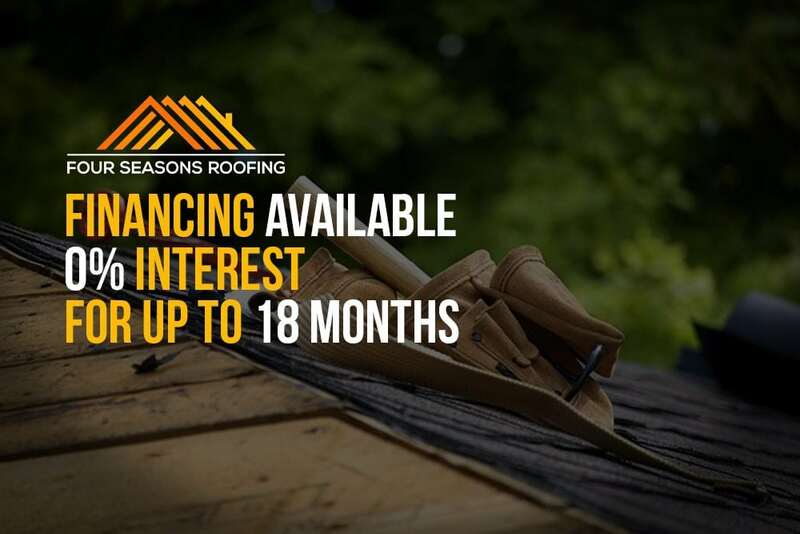 Four Seasons Roofing is fully insured, licensed, and bonded. Call or email us now 'cause we got ya covered... All Four Seasons Roofing!